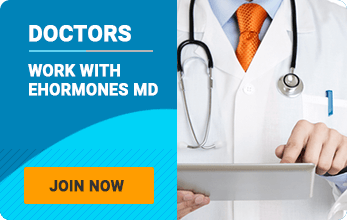 Ehormones MD Diet Plans are doctor supervised weight loss programs that will help you shed that excess weight and burn problem fat in no time at all! The staff at Ehormones MD is eager to help you lose weight safely, rapidly and effectively with an easy-to-follow program based on sound nutrition and routine visits. As a patient of our weight loss program you will have the promise of physician-supervised weight loss tailored to you and your needs. Our motivated staff is eager to help you on your journey to weight loss, wellness, and the fit body that you’ve striven for all those years. Our program includes a physical exam with comprehensive blood analysis and body fat analysis to help build a diet plan that fits your specific needs. With Ehormones MD, you can lose up to 30 pounds your first month!